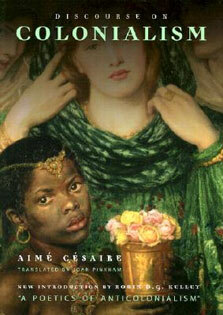 adaptations to coexistence with humans. This community of Pan troglodytes verus has contributed more than three decades of data to the field of cultural primatology, especially chimpanzeesâ€™ flexible use of stones to crack open nuts and of perishable tools during foraging activities. 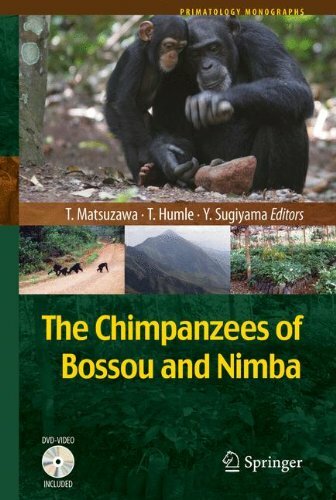 The book highlights the special contribution of the long-term research at Bossou and more recent studies in surrounding areas, particularly in the Nimba Mountains and the forest of DiÃ©ckÃ©, to our understanding of wild chimpanzeesâ€™ tool use, cognitive development, lithic technology and culture. This compilation of research principally strives to uncover the complexity of the mind and behavioral flexibility of our closest living relatives. This work also reveals the necessity for ongoing efforts to conserve chimpanzees in the region. Chimpanzees have shed more light on our evolutionary origins than any other extant species in the world, yet their numbers in the wild are rapidly declining. In that sense, the Bossou chimpanzees and their neighbors clearly embody an invaluable cultural heritage for humanity as a whole.Readers can enjoy video clips illustrating unique behaviors of Bossou chimpanzees, in an exclusive DVD accompanying the hardcover or at a dedicated website described in the softcover.